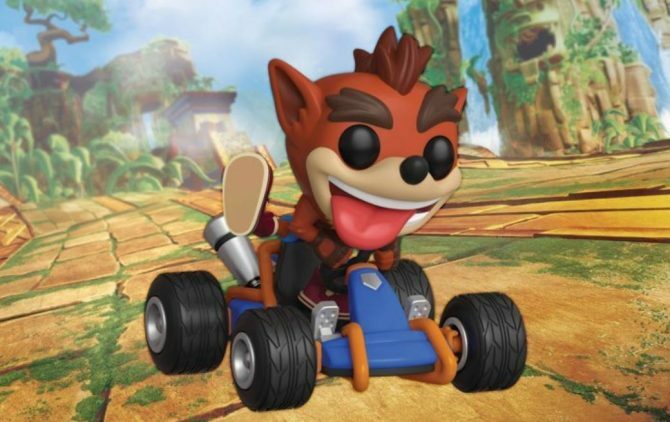 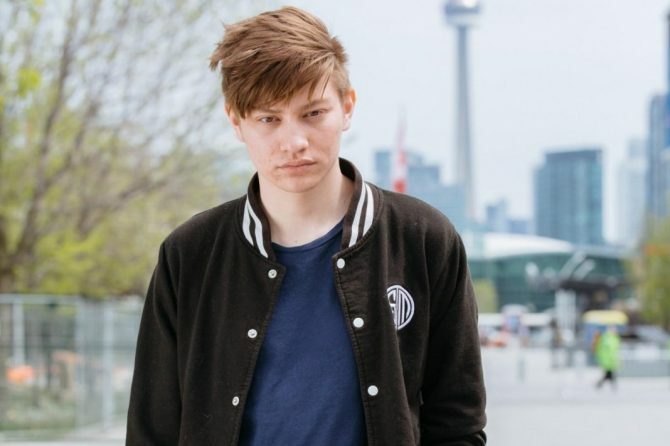 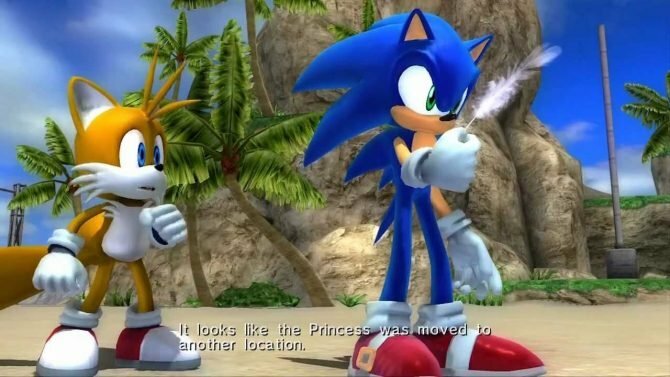 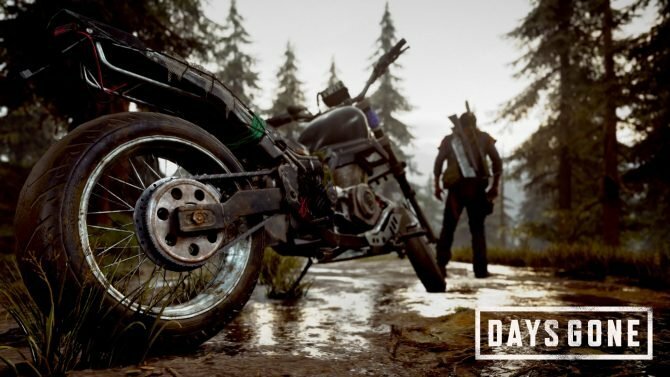 Buckle your seatbelts, this game is gonna be a doozy! 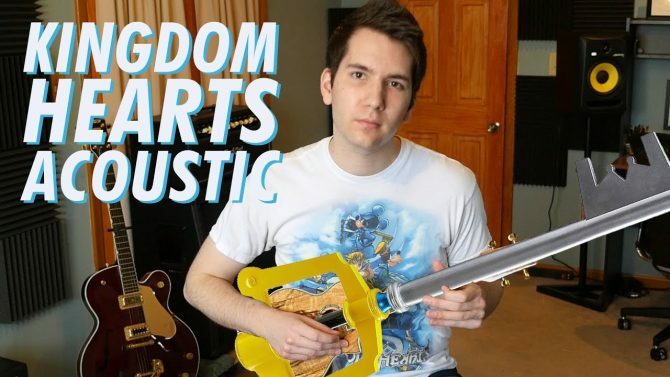 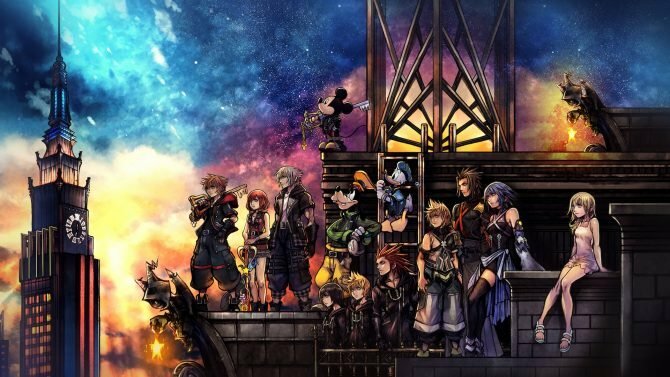 Over half of my life has passed since the release of the last mainline Kingdom Hearts game, and I'm hoping that E3 finally reveals when I'll be able to play Kingdom Hearts III. 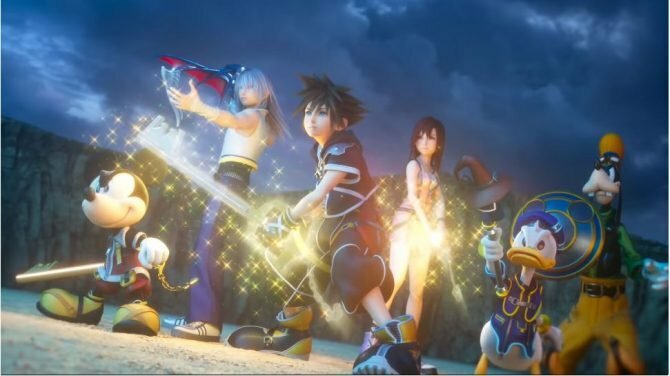 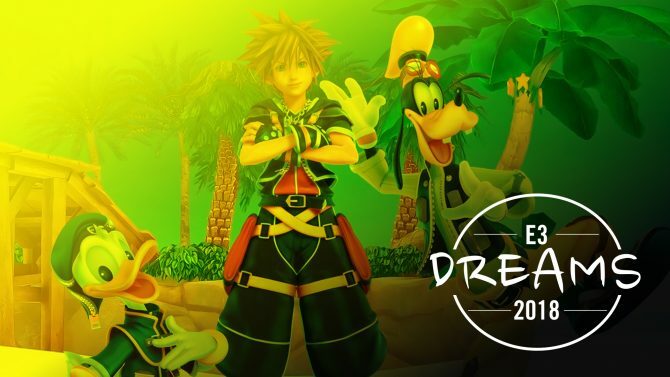 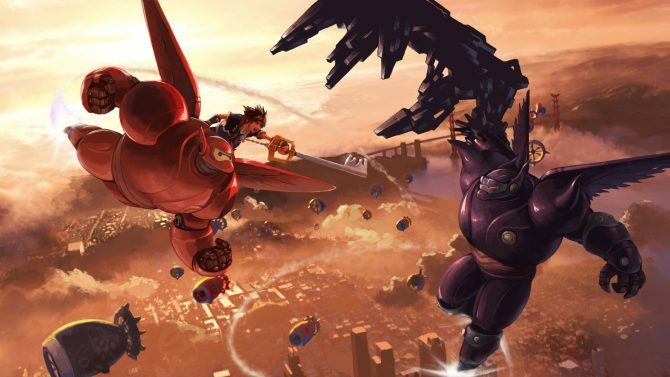 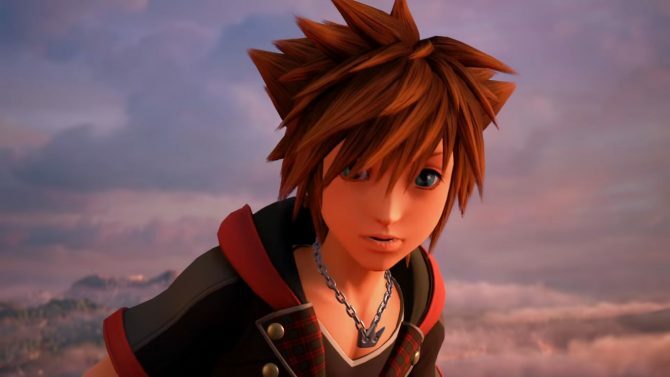 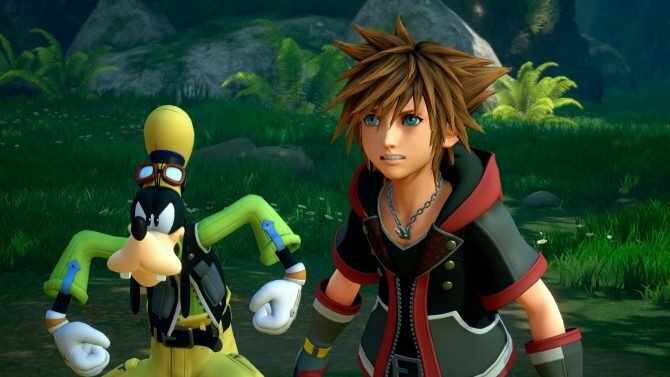 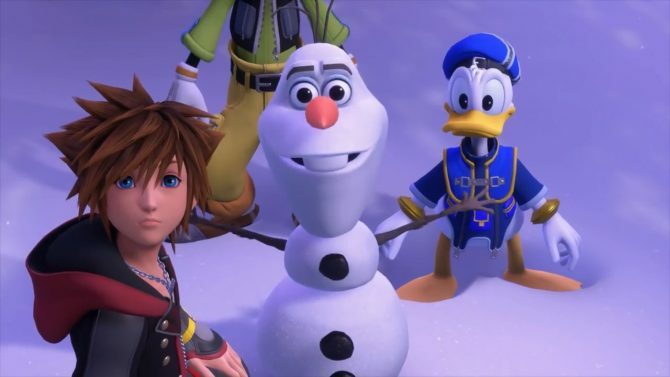 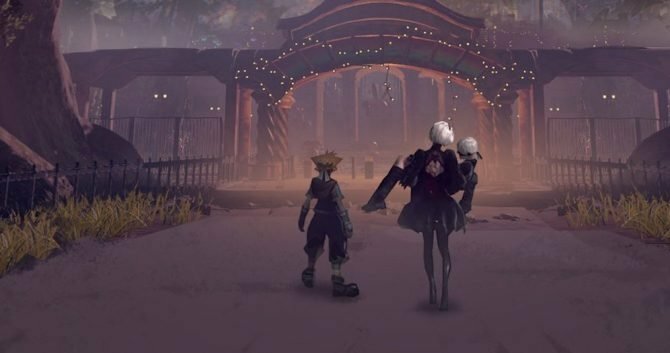 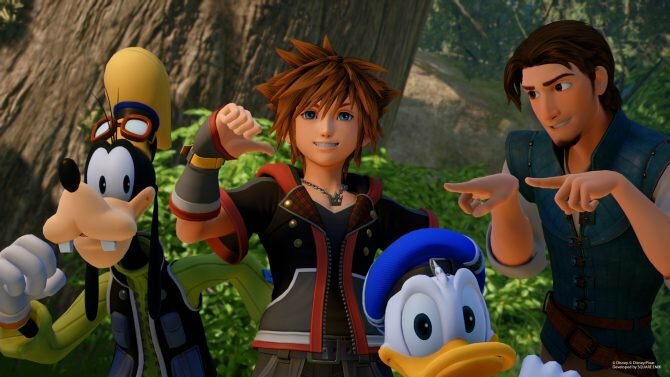 The long-awaited Kingdom Hearts III is nearing release, and according to Tetsuya Nomura, hopefully next month will reveal its exact release date. 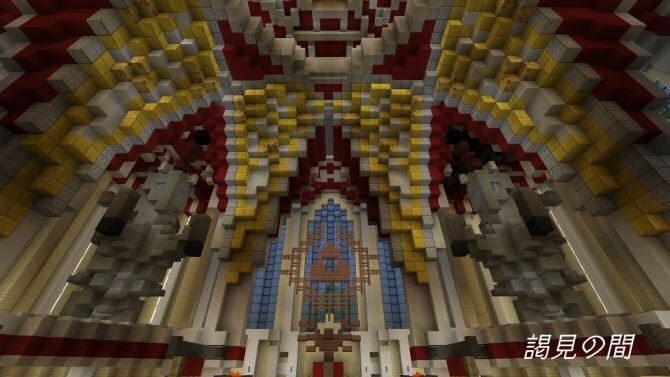 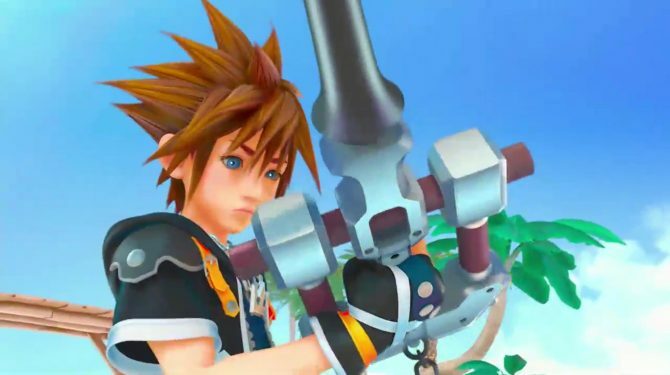 Sora is growing up before our eyes, and his skills with the Keyblade have also grown. 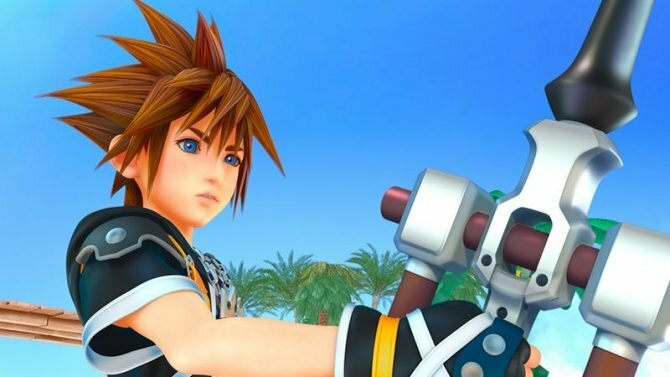 Let's look at the evolution of Sora and his Keyblade leading up to its abilities in Kingdom Hearts III.